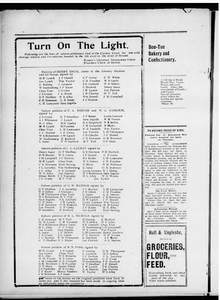 List of Saloon Petitioners published inThe Lincoln County Journalby the Women's Chrsitian Temperance Union and the Preachers Union of Stroud in 1906. 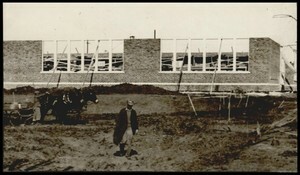 Photograph used for the story in the Daily Oklahoman Newspaper. 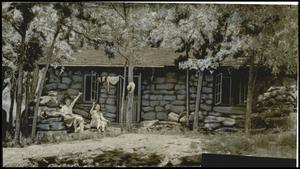 Photograph used for a story in the Daily Oklahoman newspaper. 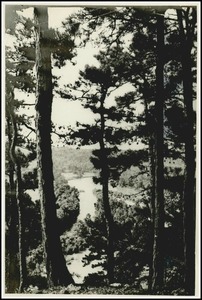 Caption: "Illinois River." 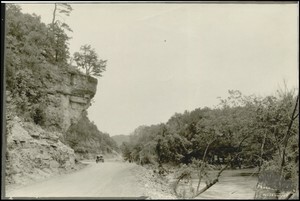 Photograph used by a story in the Daily Oklahoman newspaper. 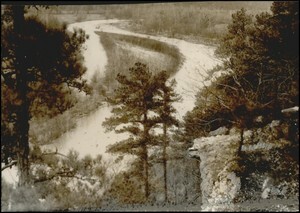 Caption: "Below-Looking down on the Illinois River, fine winter fishing water, from atop a Cliff near Tahlequah." 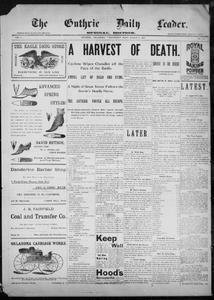 Article in The Guthrie Daily Leader about the Chandler 1897 cyclone. Photograph used for a story in the Daily Oklahoman newspaper. 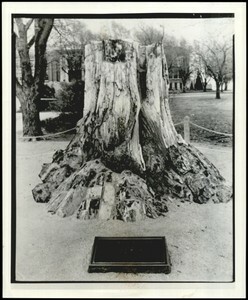 Caption: "On the campus of East Central State College, Ada, is located the fossil tree, callixylon, said to be the oldest tree known to man." 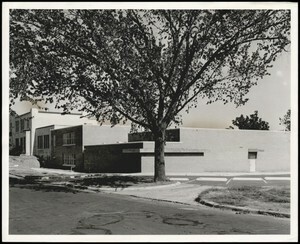 Photograph of Creston Hills Elementary School used for a story in the Oklahoma Times newspaper. Caption: "Construction financed by P W A"